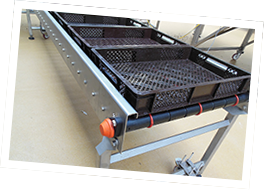 De conveyors from V-Technology are custom made, we also modify existing conveyors so they fit again in your new production lay out. 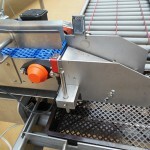 Our conveyors are easy to clean and very maintenance friendly. 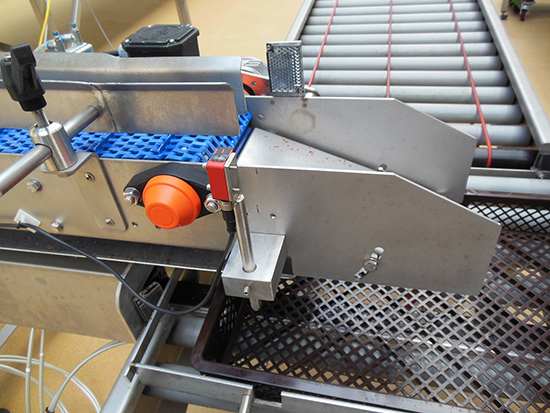 The important components, as motor and control system, are protected. 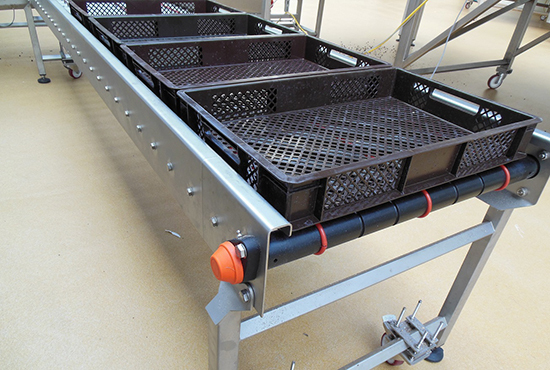 The conveyors are made of materials which are approved for the food industry and are built according the latest safety and quality norms. 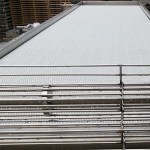 The conveyors are not only for transporting products from one place to the other, they can be used as well to cool down the products before the next step in the production process. 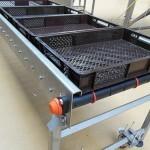 A product counter is another type of conveyor from V-Technology. 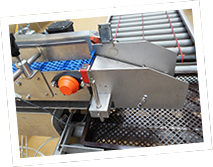 With this you can determine how many products per package you want.